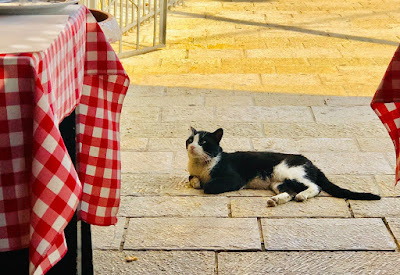 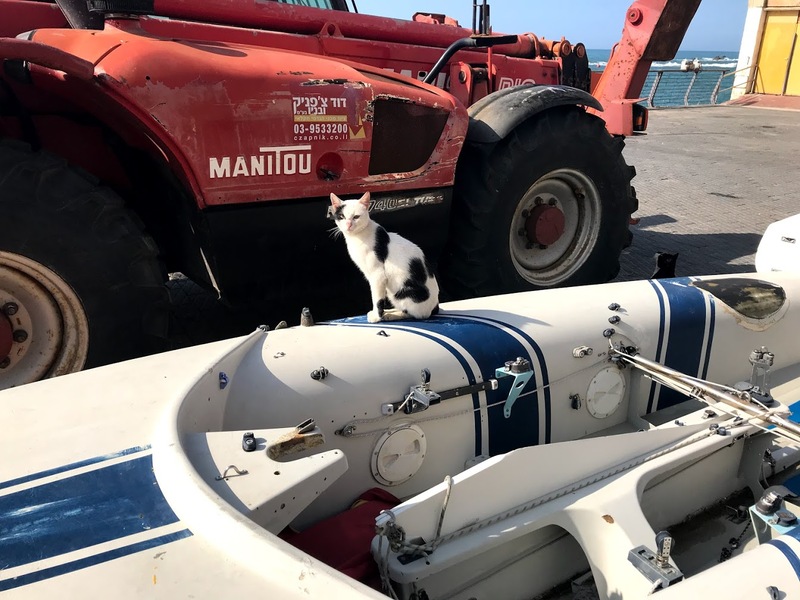 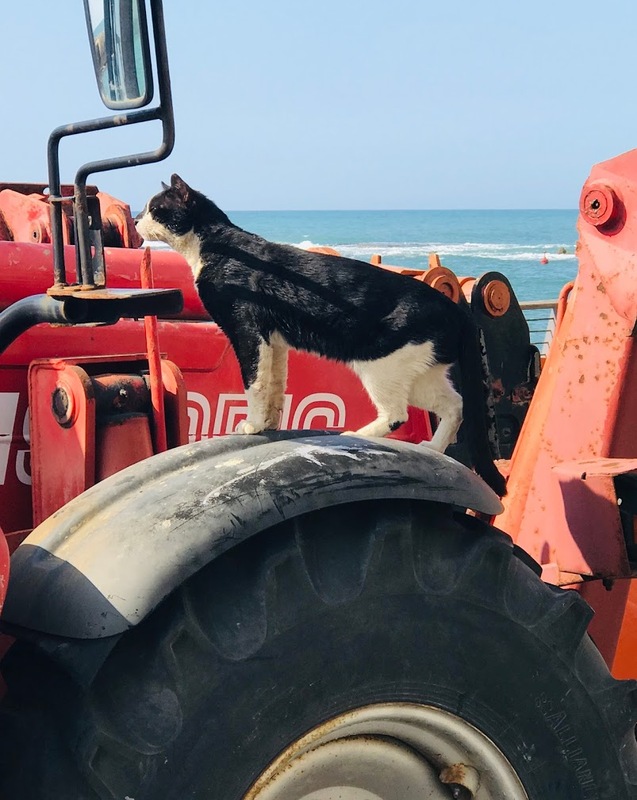 Just wanted to share these photos of some lovely cats from Israel. 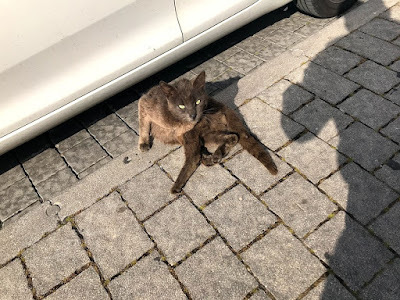 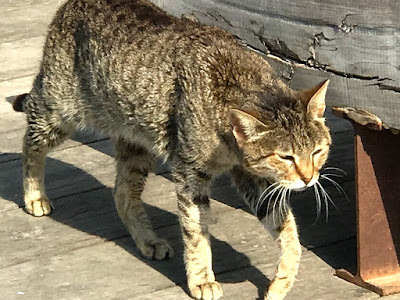 There are so many cats just roaming the streets, shops, gardens, and alleyways. These don't run from people, but are part of the landscape itself.